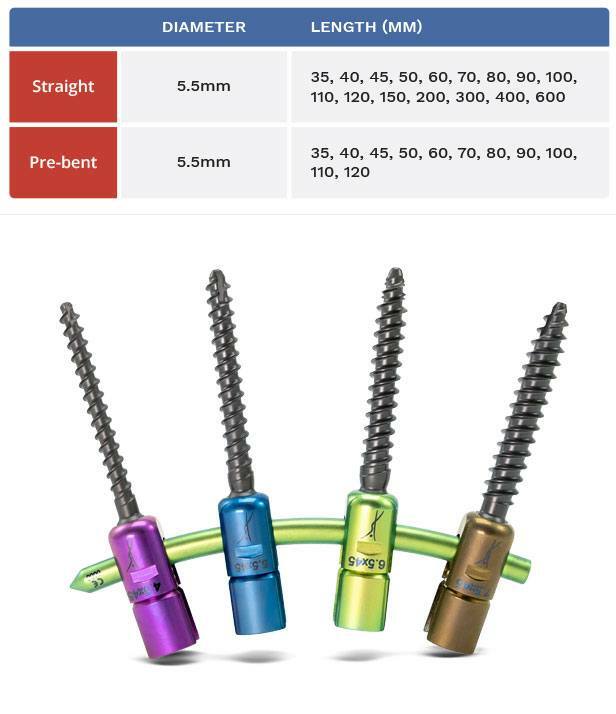 A ready to use state-of-the-art pedicle screw system with patent-pending locking mechanism, and NT² inside®. 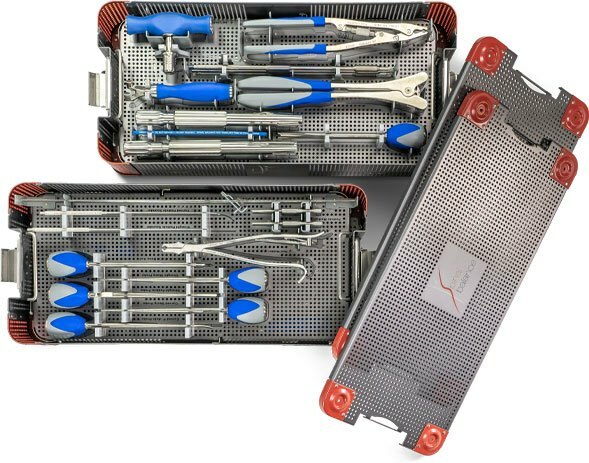 Libra takes a balanced approach by redefining the logistics and aseptic handling of implants while providing the user with a robust and ergonomic set of instruments required to implant them. 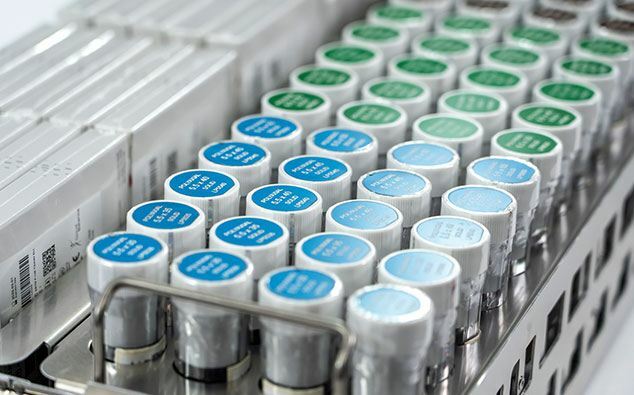 Our patented and first-to-market implant guard is unique in its ability to protect the implant surfaces from being contaminated during the procedure. Contact with air, surfaces and gloves is virtually eliminated by our technology. The Only No-Touch MIS Implant System. 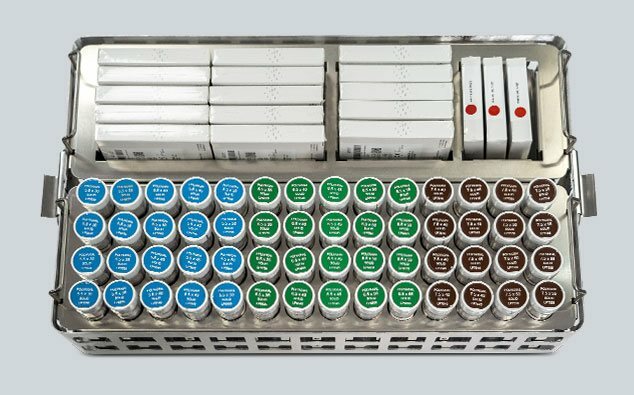 Organization and easy access to a complete range of sizes is of paramount importance with sterile implants. 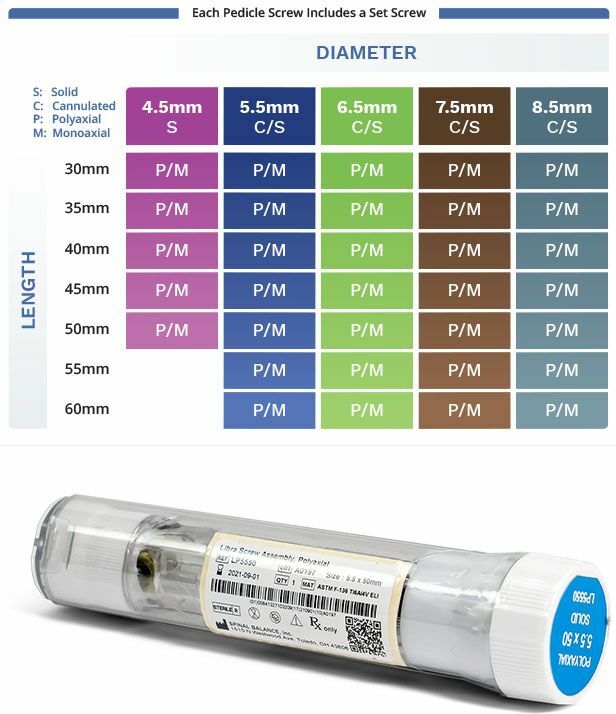 Quick identification is a must and is made simple by our Implant Dispenser. 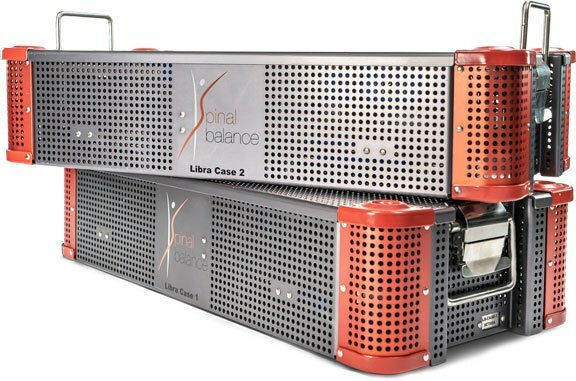 Maintenance is simple due to the entire surface area of the Libra Implant Dispenser being easily cleaned. Additional paper copies of Spinal Balance IFUs can be requested free of cost by calling the following toll-free numbers.